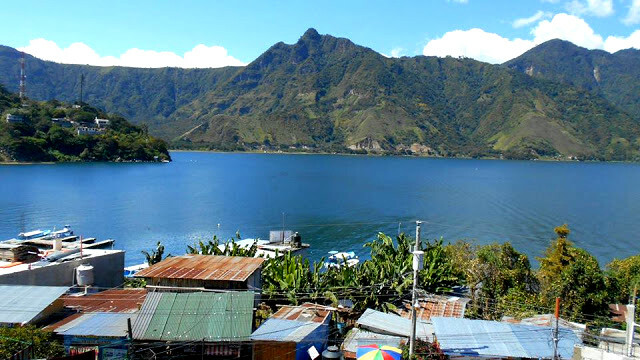 Lake Atitlan, Guatemala – Guats up? Guats up? Arriving in Lake Atitlan, Guatemala from Mexico was a nightmare! Leaving Mexico from the Mexican border onwards to Guatemala was an extremely pleasant and official affair. The Guatemalan border on the other hand extremely informal and simply a nightmare. If you plan on doing the crossing from Mexico to Guatemala at La Mesilla read… Read More Lake Atitlan, Guatemala – Guats up?